RallySport Direct carries a large selection of Koyo Aluminum Racing Radiators to suit your application for improved cooling performance. 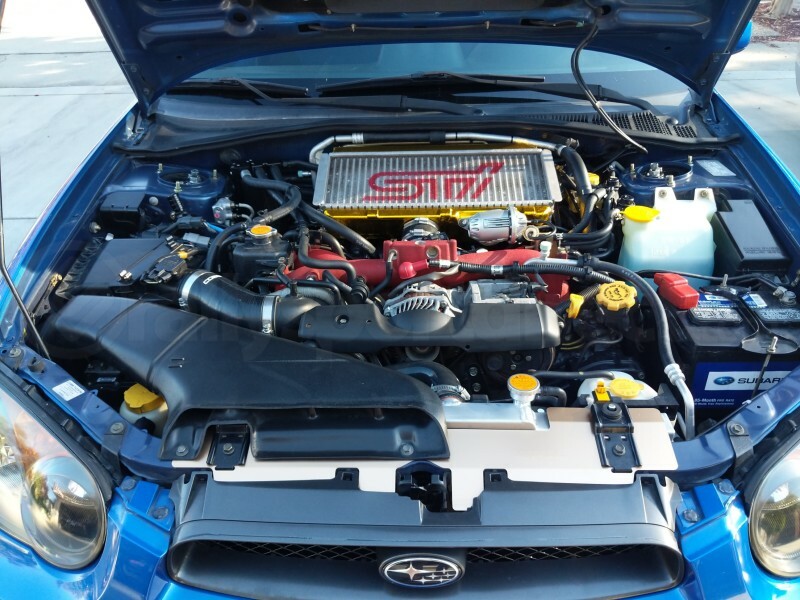 These are very durable and are direct replacements for your factory intercooler. Note that the upper radiator hose may require trimming for proper clearance.